Join the Movement to End Substance Abuse. ​Every adult has a role to play in supporting young people's development. Growing up in the 21st century is hard work. Kids are faced with social, emotional, and academic pressure every day. 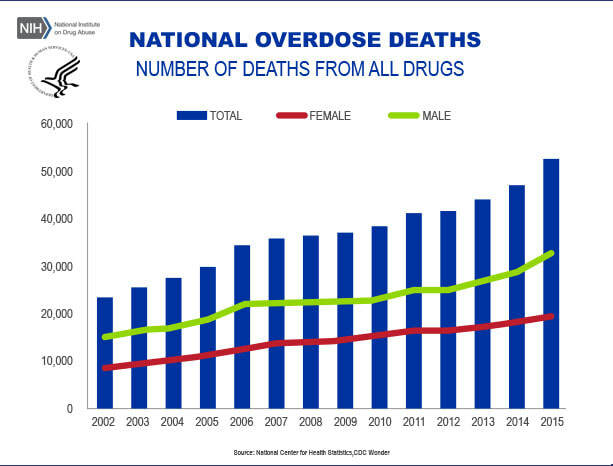 of deaths as a result of substance abuse and addiction. that can protect our communities. ​of what these protective factors are. ​You can take hold of the impact and influence you have and start giving positive attention and pride to the young people in your life. can join the movement and become supportive and proactive partners in ending substance abuse ​in our community.